Obsessed with Scrapbooking: I'M SORRY! Wrong video link - here's the correct one! I'M SORRY! Wrong video link - here's the correct one! I am so sorry! I just found out that somehow my 4 minute video only uploaded 44 seconds to Youtube. Who knew it could even do that??? 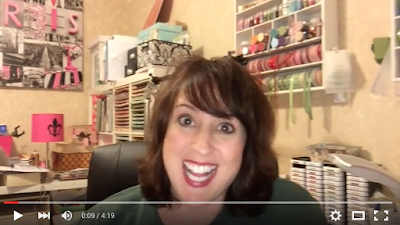 Here is the correct link to the Cricut Mystery Box video for April 2016 ! 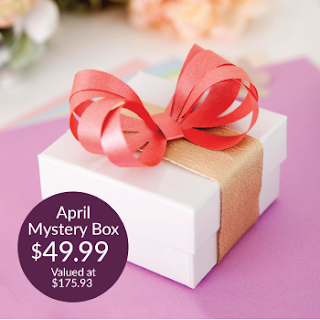 You can get the new Cricut April Mystery Box HERE! !